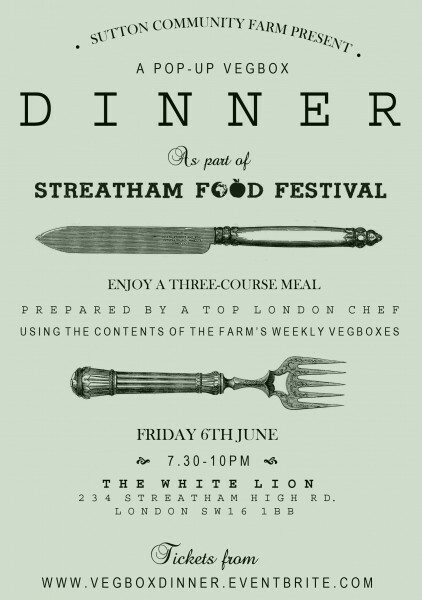 Sutton Community Farm have partnered up with a top London chef from one of the restaurants that they supply to create a pop-up dining event. Guests will be treated to a three-course meal created out of the contents of one of their weekly VegBoxes. Feast on seasonal, local produce, all grown using organic principles and support your local community farm in the process. What’s more, the evening will be peppered with entertainment from Yeti Loves, a local musician. Good to know: the menu will be suitable for vegetarians. You are not permitted to bring your own alcohol.